The Lexus ES 350 sedan is roomy, quiet, comfortable and assembled with care. For consumers seeking the utmost in refinement and relaxation in an entry-level luxury car, the Lexus ES 350 is certain to have plenty of appeal. 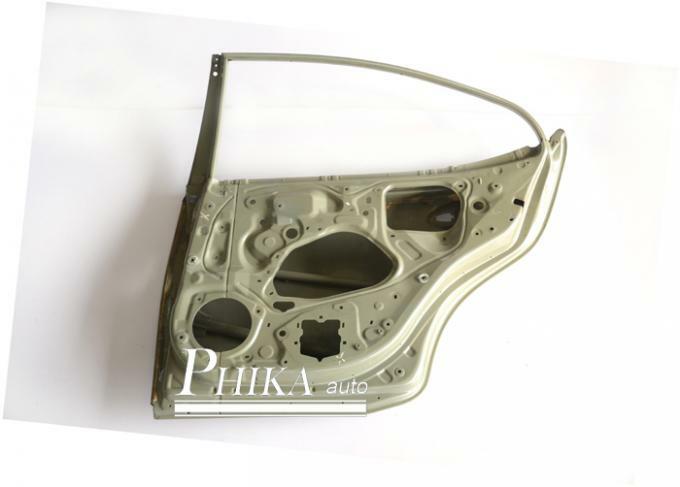 The Lexus ES 350 2013 replacement body parts are the most important new products of our company. We feel proud to state that quality is our forte and utmost care is taken at all stages of production to avoid any flaw. We test the moudling for many times to ensure the door is perfectly fixing on the car. With strong R&D team, we have developed many hot-saled new moulding each year to meet the customer’s need.